I’ve known this mama-to-be since we were in middle school. She’s one of my dearest friends and I was so excited to do these pictures for her and her husband. This baby is beyond loved already and I can’t wait until he arrives so I can cover his face with kisses! What is a Fresh 48, you ask? 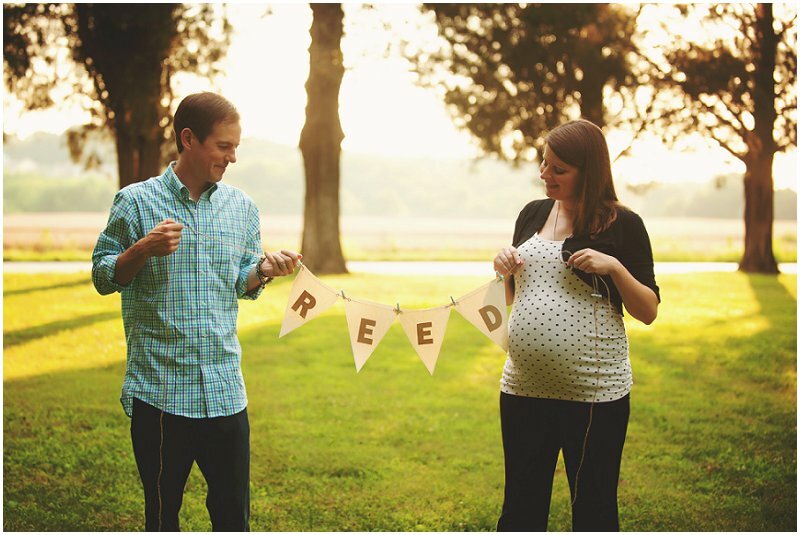 Lora Denton Photography is a division of Patriot Specialty Products and Services, LLC|ProPhoto Blogsite by NetRivet, Inc.